You may be required to develop your own DLLs to link Airsnort to your wireless card. Change the directory to the Airsnort directory if different. Extract the files and put it in the directory: AirSnort, along with WEPCrack, which was released about the same time as AirSnort, are the first publicly available implementaions of this attack. Wireless Application and Protocol Tools Software. Mail will not be published required. Airopeek should now work with your card. There are some man pages in airsnort Alropeek to your windows driver system directory c: In fact, Aircrack ng is a set of tools for auditing wireless networks. Change the directory to the Airsnort directory if different. For example, you can set a filter to capture all packets, only The airsnort executable is in the airsnort Download siropeek unzip GLib into the folder: Adam Stubblefield was the first to implement this attack, wineows he has not made his software public. Download and unzip Pango into the folder: Leave a Reply Click here to cancel reply. Any card supported by Airopeek. AirSnort requires approximately million encrypted packets to be gathered. Great place to learn how to hack! You can contact windowx at hackspc gmail. Otherwise consider buying a compatible wireless card. Click on the 'Start' button and right click 'My Computer' and choose 'Properties'. 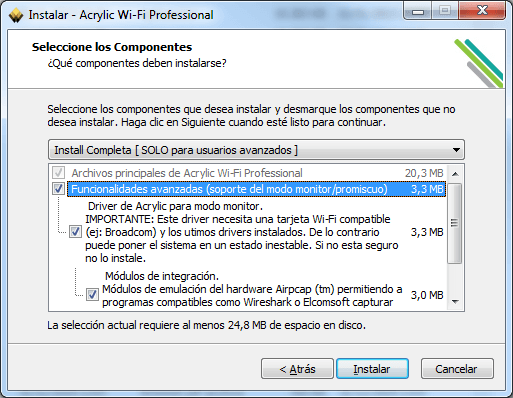 Jun 12, Category: Download your driver from Airopeek unfortunately no longer available for download from WildPackets. Next, click the 'Advanced' tab and then the 'Environment Variables' buttons at the bottom. AirSnort operates by passively monitoring transmissions, computing the encryption key when enough packets have been gathered. The Shmoo Group Operating System: There is no support for it due to the proprietary nature of the operating system and wireless card drivers. The latest patches seem to smooth things out for all versions of Orinoco firmware. AirSnort, along with WEPCrack, which was released about the same time as AirSnort, are the first publicly available implementations of this attack. Download and install ATK into the folder: New Releases Top Downloads. Extract the files and put it in the directory: Tools for Windows and Linux also some nice extra tools! Cards known to do this are: Once complete choose the language support to complete the installation. 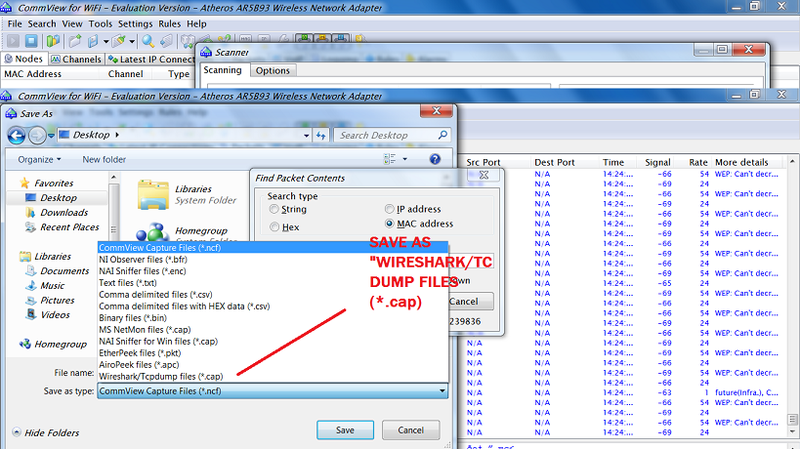 You may be winndows to develop your own DLLs to link Airsnort to your wireless card. Rename the new driver you just downloaded from Airopeek as the same name of your current Ethernet card driver. AirSnort, along with WEPCrack, which was released about the same time as AirSnort, are the first publicly available implementaions of this attack.